New Jungle Cruise themed restaurant, Skipper Canteen, to open at Walt Disney World | Inside the Magic. Here’s something else to look forward to. Looks like there will be a new restaurant opening in Adventureland in the Magic Kingdom at the Walt Disney World Resort. The Skipper Canteen, a Jungle cruise themed eatery, will open it’s doors in late 2015. It is said that the restaurant will feature two different eating experiences. One dining hall that will be mess hall style and the other being a “once-hidden secret meeting room”. We’re unsure, at this time, whether this will be table service or quick service dining. Either way, this will present another dining option in the Magic Kingdom. Toy Story Land announced for Walt Disney World Theme Parks. – Disney Dining Information. And the good news just keeps coming! Bob Iger also announced at the D23 Expo that Toy Story Land will find its way into Disney’s Hollywood Studios. This coming after the recent announcement of a Star Wars themed land to also hit the studios. The once fan dubbed “half-day park” will soon become great again. This Toy Story addition will feature a roller coaster that’s family friendly, a flying saucer attraction featuring the aliens from the claw machine, and an expansion to the existing Toy Story Midway Mania! It just can’t get any better than this! Or can it? We’ll stay tuned! 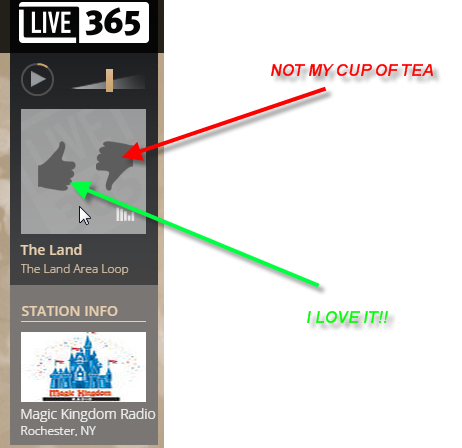 D23: “Star Wars Land”? So Many Things Happening! Star Wars-Themed Lands Coming to Walt Disney World and Disneyland Resorts « Disney Parks Blog. Bob Iger, CEO of the Walt Disney Company, just announced the addition of a Star Wars themed land to Disneyland and the Walt Disney World Resort. 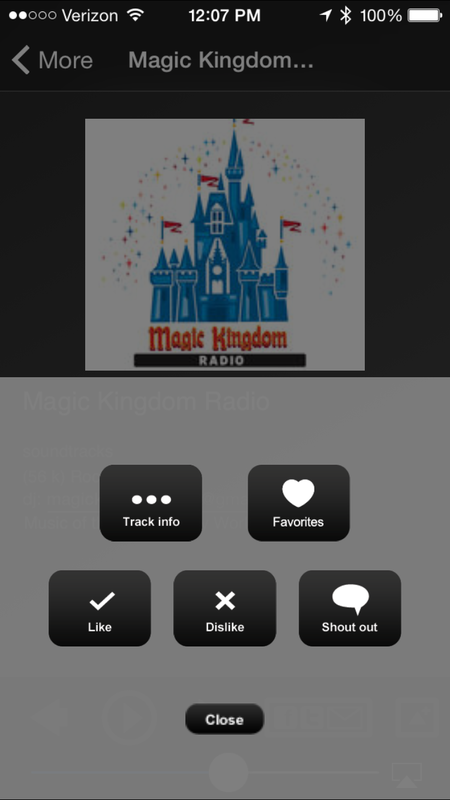 This actually comes as no surprise since this was teased by Iger sometime last year. Many Disney fan sites speculated, after the closure of many attractions in Disney’s Hollywood Studios, what would become of what was referred to as a “half-day park”. Well, now this answers many questions. Park attendees will see an expansion of about 14 acres which will be the largest single themed expansion ever. One attraction that is planned is one that will allow you to go on a secret mission on the Millennium Falcon! How cool will that be? So far, there has been no indication on when this will be completed. However, we think they’ll look to complete things before the release of Episode VIII? Might be a great way to promote the film! 2. 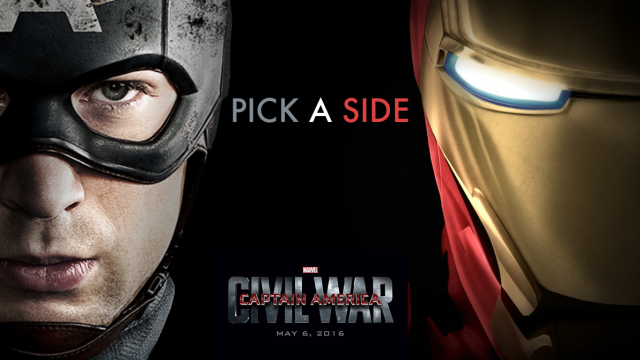 Captain America: Civil War Footage Revealed At D23 – Epicstream. A scene showed Captain and America and The Falcon fighting crossbones, with Black Widow aiding in the background. Another scene revealed the Falcon’s pet falcon, Redwing. Another shot revealed Black Widow and Hawkeye fighting. Black Widow asks, “Are we still friends?” To which Hawkeye responds, “Depends on how hard you hit me.” This confirms that Black Widow and Hawkeye will be on opposing sides of Civil War’s conflict. A scene showed Bucky Barnes trapped in a cage. Another shot showed Black Panther in action for the first time, popping his claws out. This film is apparently after the events of Avengers: Age of Ultron. There’s a lot of hype running around this film and we can’t wait to see what else is revealed! 3. 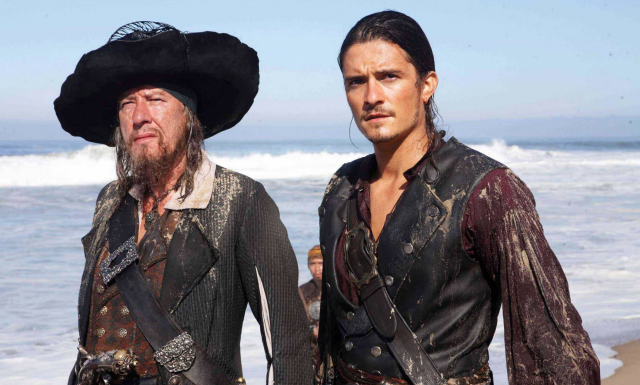 Orlando Bloom and Geoffrey Rush To Return in Pirates of the Caribbean: Dead Men Tell No Tales – Epicstream. And why not? We’ve always wondered what become of Will Turner after the events of Pirates of the Caribbean: At World’s End. Does this mean that we could potentially be seeing Elizabeth Swan, aka Keira Knightly? It would be nice to see the old gang back together again after so many years. Only time will tell. 4. 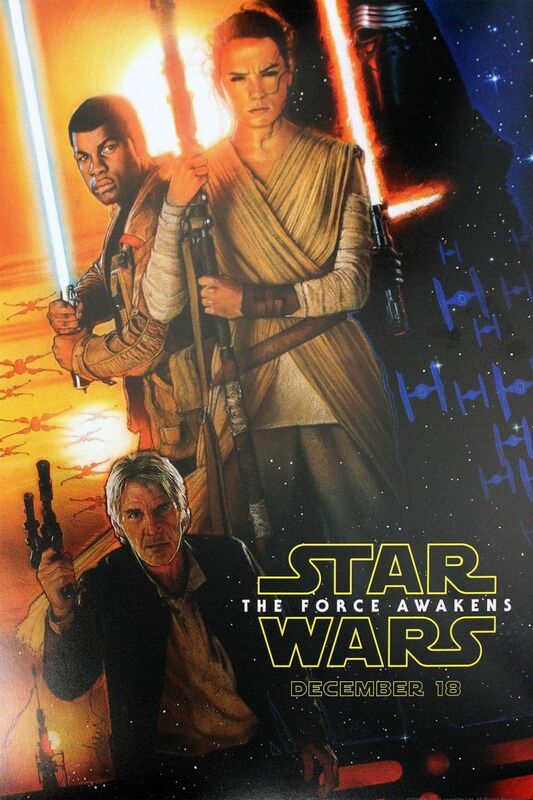 New Star Wars: The Force Awakens Poster Reveals Finn Wielding A Lightsaber – Epicstream. Now hold on just a sec. Is that Finn holding a lightsaber? Looks like Disney is really making everyone excitement level rise. It seems that the hype surrounding this film is just a great as the film is expected to be. Just when we think we have everything figured out. Boom! Try again. We do know this, Star Wars: The Force Awakens is the most anticipated movie of 2015! What else are you excited about coming out of the D23 Expo? Let us know what you think! Changes Coming – Music Schedule and Catalogue to Get an Update!